In today’s textile industry, quality in engineering design and manufacture are key to efficient production. Dent’s excellent reputation is based on our insistence on total quality assurance. Meaning, we strive for perfection in absolutely everything we do. Dent sensors are renowned for their quality and unmatched reliability. They stand the test of time. When large numbers of sensors are in continuous operation, it’s imperative that they are reliable. Claims against our sensors’ two-year warranty are rare. Although they are not statistically significant, every product has detailed traceability, everything is investigated to ensure that standards continue to excel. 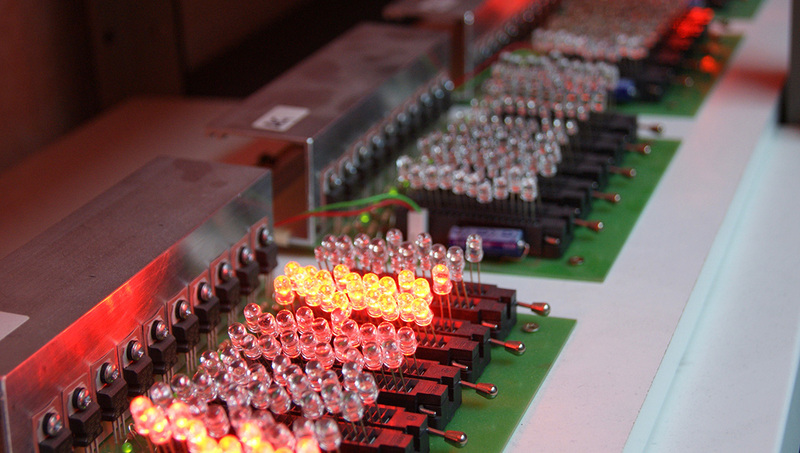 We are proud of our very high standards – given that we typically ship over 10,000 sensors a week. Dent has a skilled workforce of technicians and assemblers. 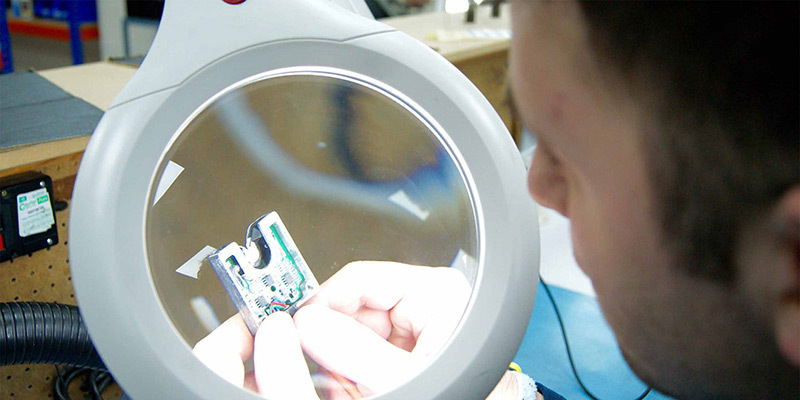 We assemble sensors to internationally recognised standards for electronic assemblies. Everyone in the Dent team has a personal responsibility for helping to maintain and improve our design, manufacturing and customer service standards. Looking for reliable sensors you can trust? Dent has been the pioneer in custom contactless yarn detection solutions, since the original patent over 40 years ago by the company’s founder. The quality, reliability and performance of Dent’s sensors are critical to their customers’ machinery.